Get Help With Your Research! 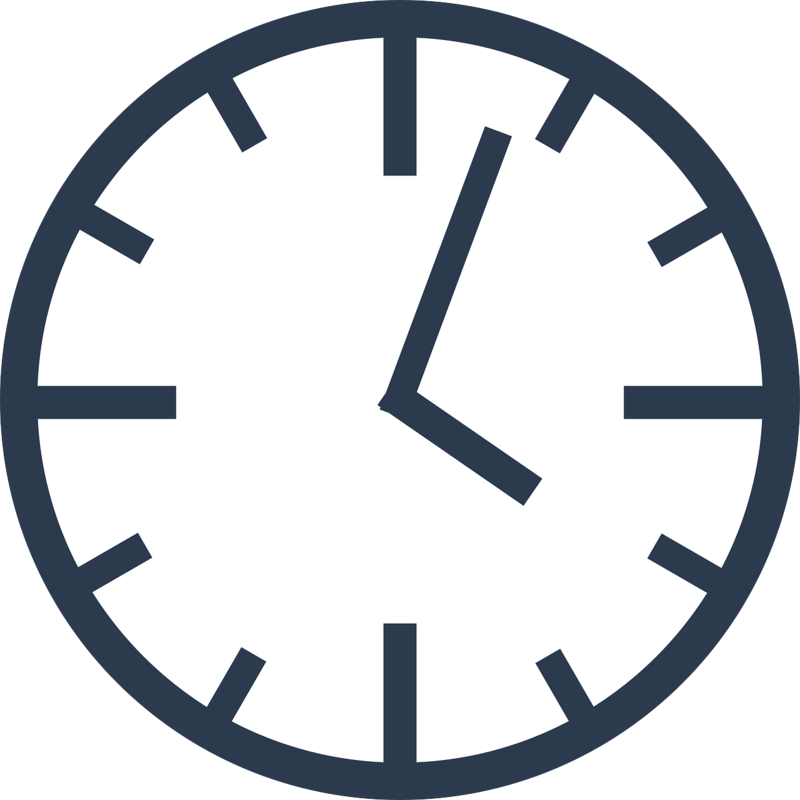 Set a time to talk to a librarian about your research project. 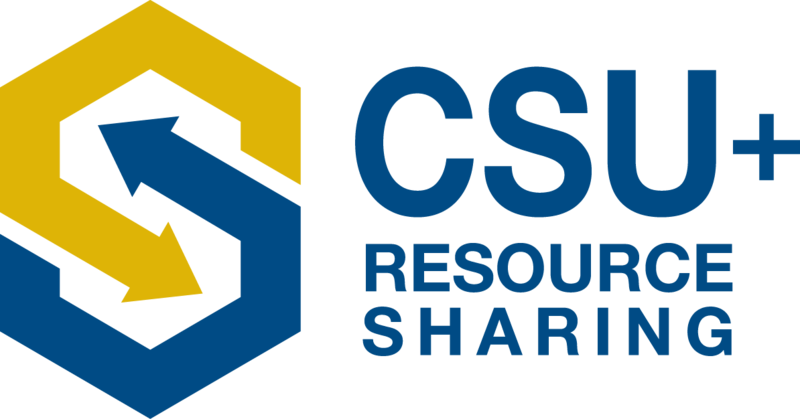 Now available at Cal Maritime! The Library has a variety of iPads, laptops, GoPros and other equipment to borrow. Check out some technology today! The results are in! 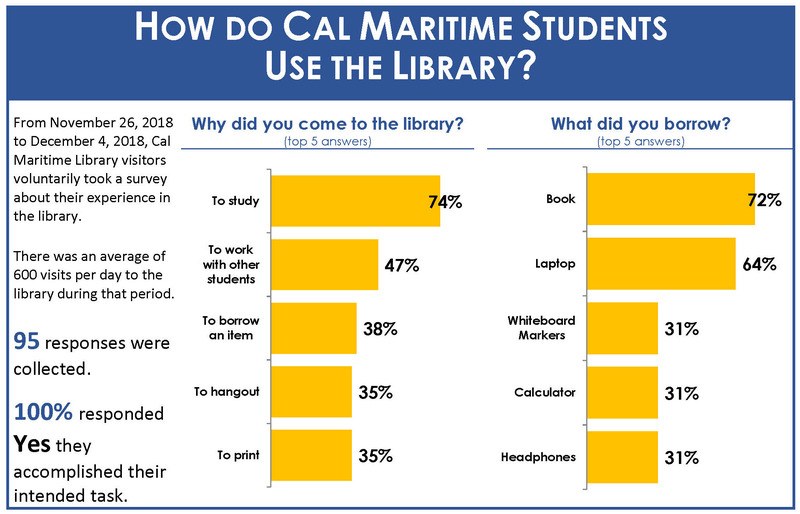 From November 26, 2018 to December 4, 2018, Cal Maritime Library visitors voluntarily took a survey about their experience in the Library. 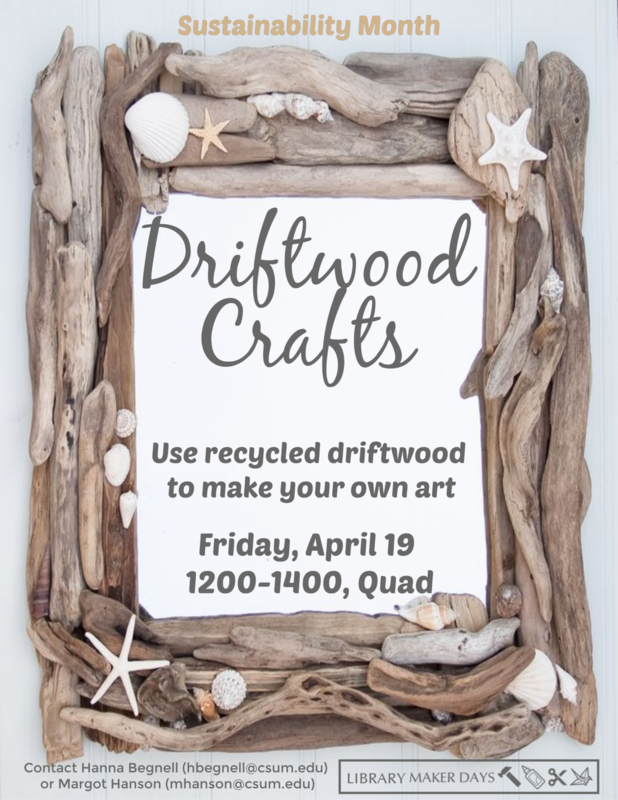 Take a look at how Cal Maritime students use the Library. 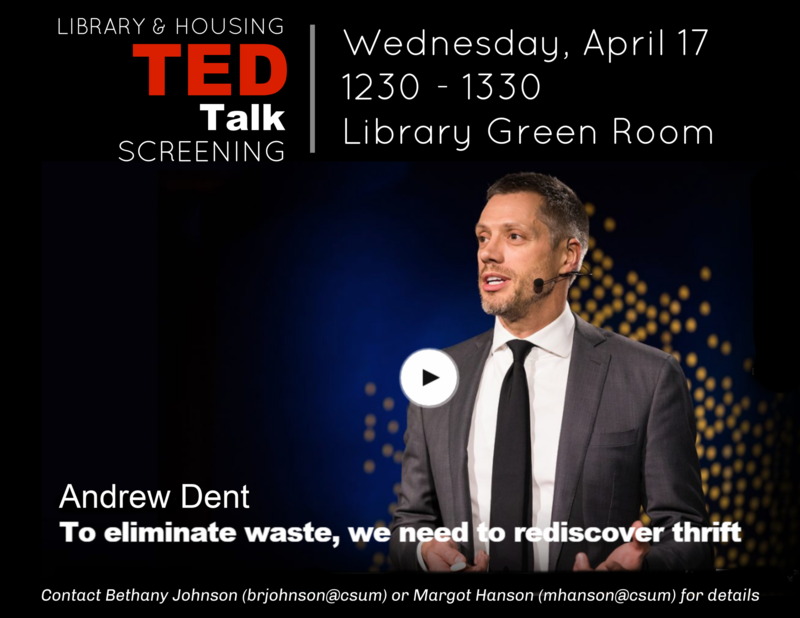 Sustainability Month TED Talk: “To eliminate waste, we need to rediscover thrift"